Your garage door serves as more than a tool to keep the components of your garage protected from the elements. Your garage door is often a focal point of the front of your house, and it can either add to or detract from your home’s curb appeal. 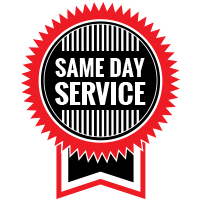 If you’ve been thinking about having a new garage door installed, call Garage Door Doctor. We can install a beautiful, residential garage door that will dramatically improve the look of your Indianapolis home. 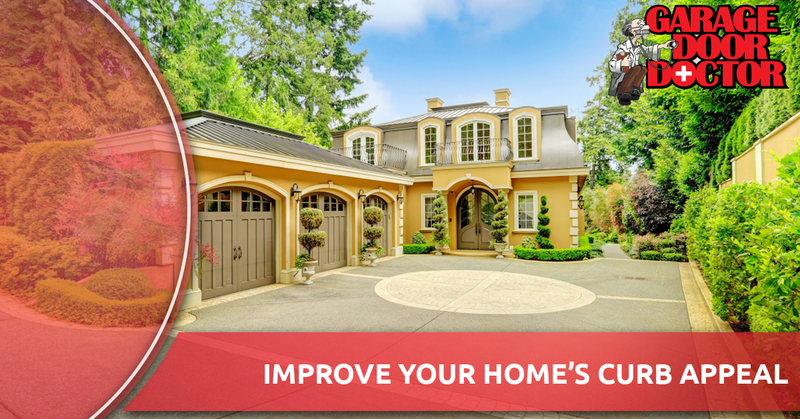 If you’d like to completely revamp the curb appeal of your home, we have a few more tips for you on how you can boost the exterior look and feel of your home. Aside from your garage door, your front door is probably the most noticeable feature of your home—or at least it could be! Getting a front door with a unique design or painting your front door a fun color is a great way to draw attention to your home’s entrance. Even if you’re not up for replacing or painting your front door, you can add decals to the door that say things such as, “welcome,” or “hello.” You can also add decorative wreaths that you update throughout the year based on the season. The possibilities to make your front door pop really are endless. If you have a mailbox in front of your home, there’s no need to keep the standard, metal mailbox that has been outside your home for the last 15 years. A mailbox is an easy item to replace and you can find one that suits your own style and even shows off a bit of your personality. You can even add a flower box around your mailbox to make it more of a focal point. Speaking of flowers, adding window boxes to the windows in the front of your home adds more of a three dimensional look to the exterior, and it also adds to the color of your home. Make sure that you pick flowers and plants that will complement your home’s color scheme. Adding an arbor to the ground where the walkway to your front door meets the sidewalk in front of your home will act as a beautiful entryway to your property. If you’d like to add a little more definition and security to the yard in front of your home, a white picket fence is the epitome of curb appeal. Outdoor art can consist of birdbaths, sculptures, metal cutouts, wind chimes, and fountains. Find pieces that fit your personal style and preferences, while also keeping with the theme and colors of your home. If you’re ready to boost the curb appeal of your home, call Garage Door Doctor to have a new, residential garage door installed, and try some of our other tips listed above. 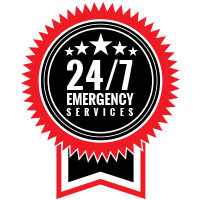 We offer our garage door services in Indianapolis and the surrounding areas.